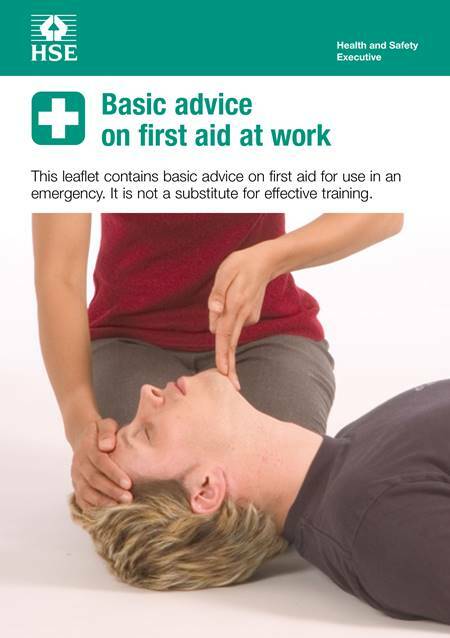 This leaflet contains basic advice on first aid for use in an emergency. It is designed to help employees deal with first aid incidents at work (FAW) and contains easy to understand diagrams and photographs which illustrate the advice. It is not a substitute for effective training but should be used as a reminder or study aid.